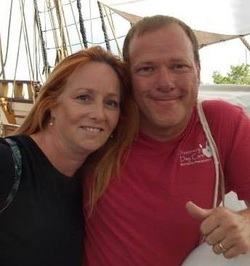 Owners Jacqueline & Dan Decker shown here aboard the Kalmar Nyckel on Discovery's Annual Pirate Cruise out of Wilmington, Delaware. 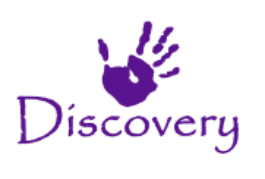 Starting as an In-Home Day Care in 2003, Discovery's approach to a more loving and nurturing experience for their children quickly filled the space that could only satisfy 12 children. In 2005, Discovery Day Care of Morrisville purchased a new location containing 2 buildings to offer our Philosophy of Child Care to a larger audience. Renovations started and word began to spread of the "Little House with Purple Shutters" providing a new, loving home away from home for infants and toddlers in the Morrisville, Yardley and Levittown areas. experience for children 5-12 Years of age.